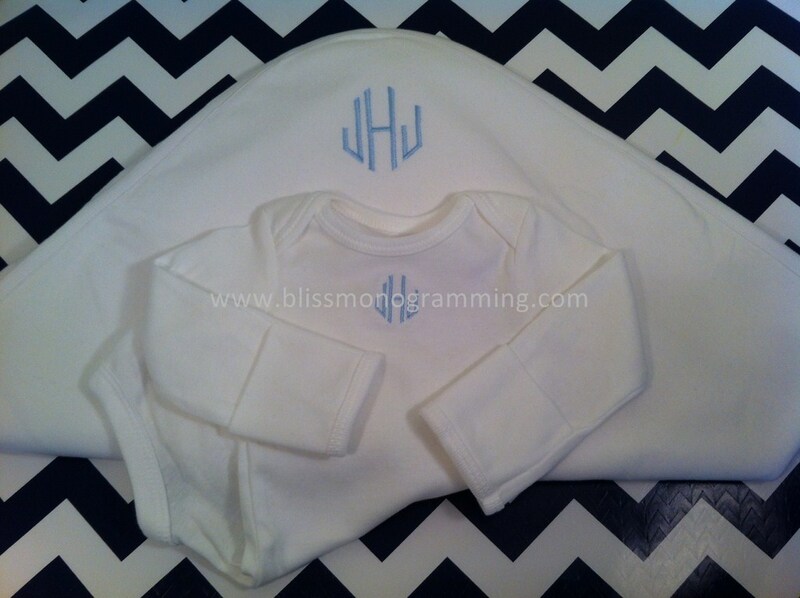 This precious take-home outfit includes a soft cotton onesie, matching blanket and hat. Available in newborn and 3 months and long-sleeve or short-sleeve onesie. White only!